It’s been only a couple of hours since the Consumer Electronics Show (CES) 2016 in Las Vegas finished. High-tech companies showcased their latest innovations and ideas as well as indicate trends for the technology of tomorrow. 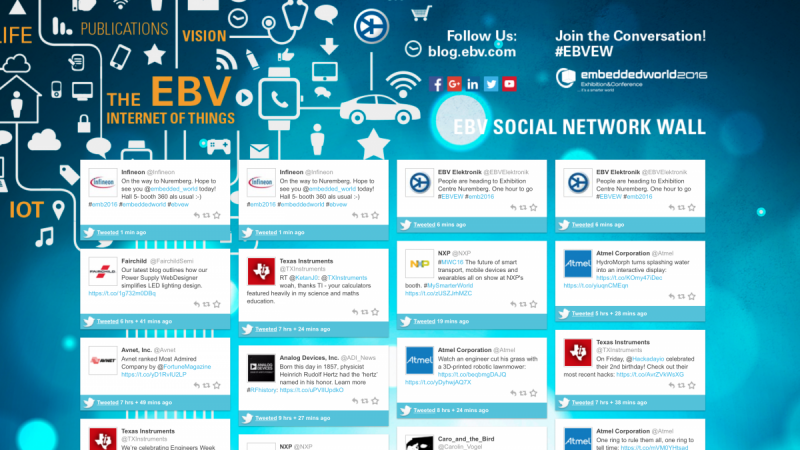 The flood of impressions are hardly processed, when the next big event is just around the corner – NAIAS 2016. 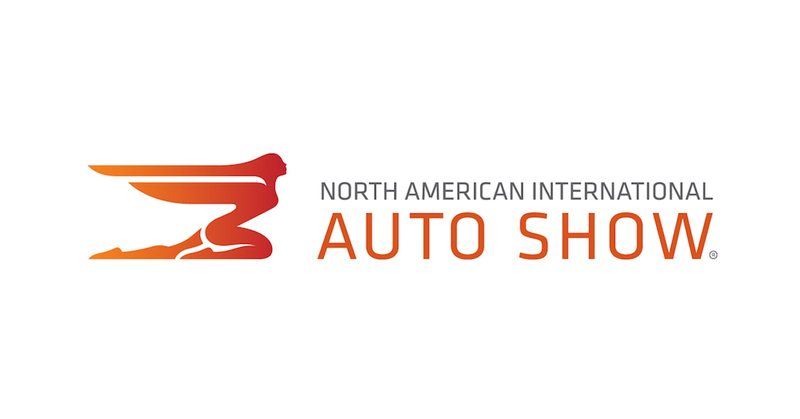 Car enthusiasts are eagerly awaiting the North American International Auto Show (NAIAS) starting today in Detroit, Michigan. As the first of five automotive trade fairs this year, the Detroit Auto Show will be of special importance for carmakers. Topics like autonomous driving, connected cars, electro mobility will of course be on everyone’s lips. But visitors will surely be excited about new car models unveils prototypes and concept cars. There will be something for everyone, from electric cars or robot cars, to SUV and Pick-up trucks. The big players of the German car industry will showcase their newest models. Mercedes Benz presents the new E-Class. The Stuttgart-based automobile manufacturer introduces its business-liner, which will be stuffed with plenty of assistance systems. 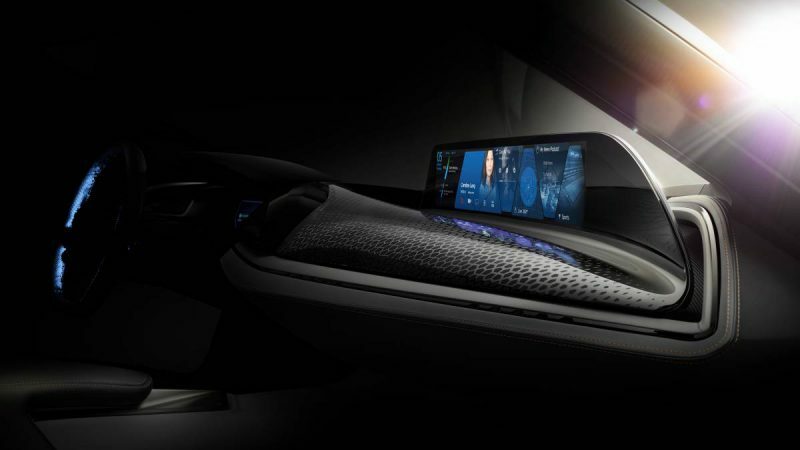 “The most intelligent car that is currently on the market.” Daimler CEO Dieter Zetsche says. The Wolfsburg carmaker has been dominating the headline during the past month with a rather unpleasant topic. But on the NAIAS they want to impress in a much more positive manner and present their view of the SUV future with their Tiguan GTE Active Concept. The Plug-in-Hybrid comes with three engines, one direct petrol injection engine and two electric engines, four-wheel drive and a completely new generation of infotainment. With two world premiers BMW wants to attract the visitor of this year’s show in Detroit – BMW M2 Coupé and the BMW X4 M40i. 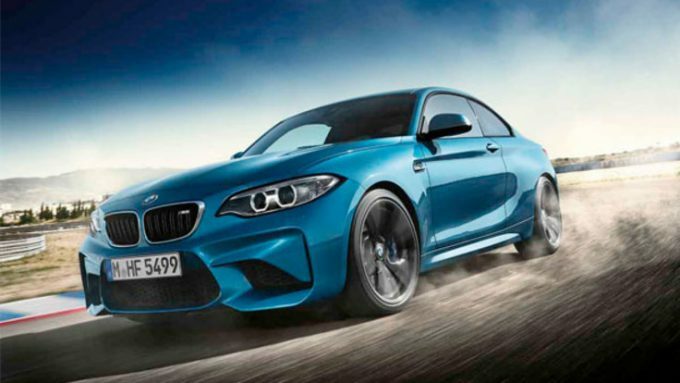 The new M2 Coupé sets an exclamation mark in the segment of high-capacity sports-cars. Whereas the Sports Activity Coupé (SAC) X4 M40i sets standards with its driving dynamics, individual look and exclusive features. 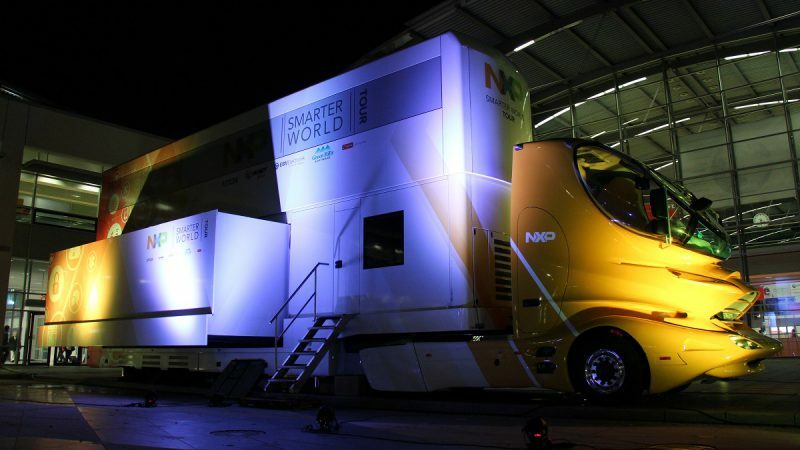 Right in time for the North American International Auto Show the car manufacturers have done their homework and showcase their latest innovations. Visitors of NAIAS and car fans in general will have real fun when diving deeper into the future of the automotive industry.